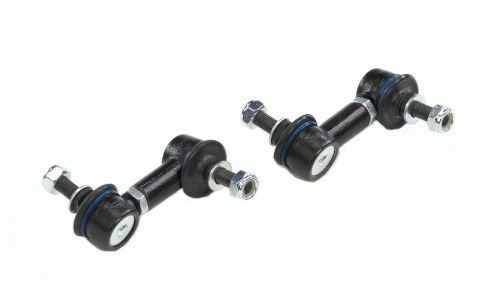 Don't risk breaking your sway bar end links on your RSX/WRX. 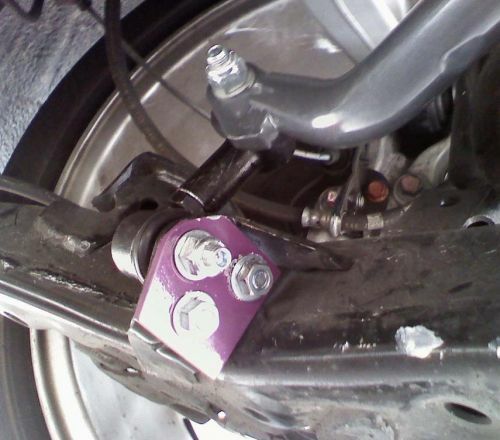 This common problem is easily solved with the Hotchkis Tuning End links. 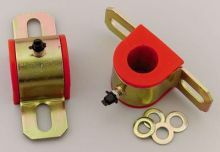 The front features high articulation ball joint end links. I've only had these with my progress rear sway for a month or so but they seem super well built when comparing them side to side with stock rear end links. Great Product. installed it on my 2007 honda civic si and it works like a charm. even with the max preload setting, it been holding up well.